Italy is located in the Southern Europe in the central part of the Mediterranean Sea. It occupies Apennine peninsula, Sessile, Sardine and other small islands. Two small states Vatican and San Marino are in the territory of Italy. The climate is subtropical in the central and southern parts of the country: in winter-+4°C - +8°C, humid and in summer - +20°C - +28°C, dry. The best time to visit Italy is spring and summer. It is known that Italy always interested and attracted everybody, which is conditioned by the rich history, amazing nature, and museums of material and spiritual culture of the country. The ancient sculptures and fortresses always attract tourists from different corners of the world, who come back here again with pleasure. The Italian Art is known first of all as a symbol of beauty, the evidence of which the following works of art are: “Venus de Milo”, “Mona Lisa” by Leonardo da Vinci, “David” by Buonarroti Michelangelo, the murals of Raphael, Milan Cathedral, Coliseum, tower of Pisa, the magic sounds of Antonio Stradivarius’ violin, primadonna’s song of La Scala. The name Italy derives from the name Vitali given to Calabria, which was called by the name of the tribe vitali. During the period of Julius Caesar the name Italy was spread all over the country. A number of ancient and medieval Italian towns are centers of sculpture and architecture of world-wide meaning. Among them the followings are more famous: Rome, Florence, Venice, Milano, Bologna, Genoa, Pisa, etc. 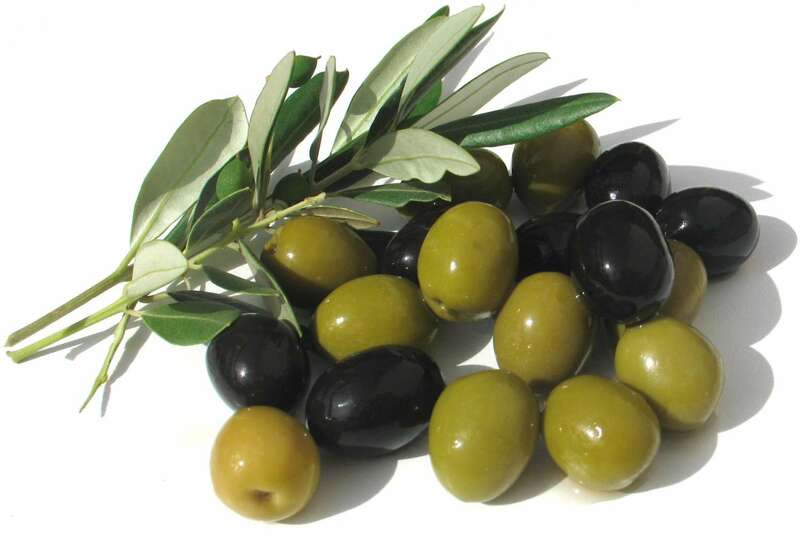 Italy takes the first place in the world by the grape harvest and the second place in Europe (after Spain) by the crop of tropical fruits and olive. 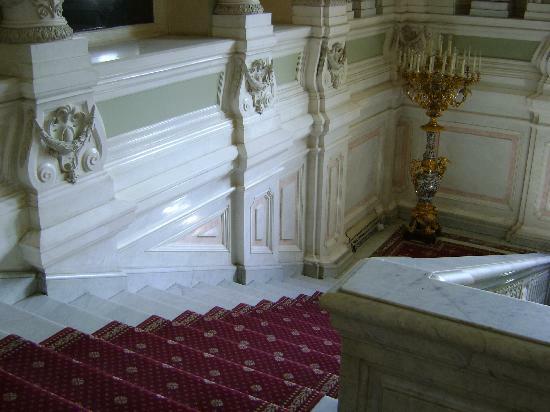 The Italian white marble is well known in the whole world. 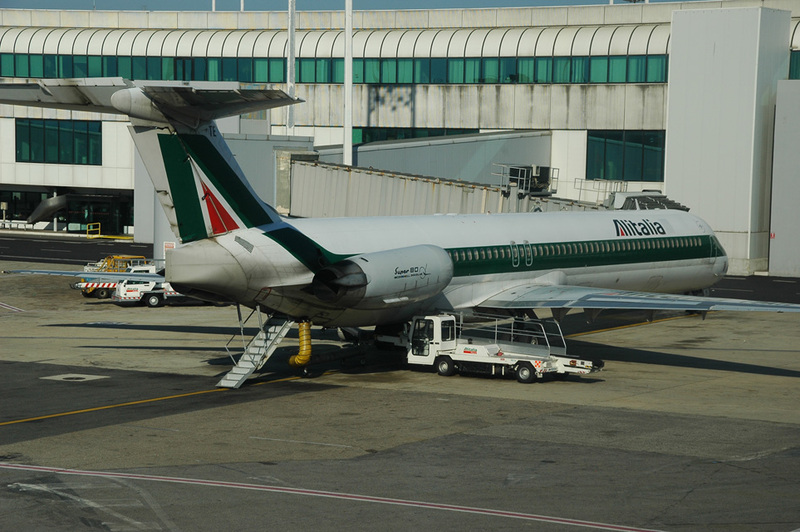 Italy is one of the main centers of tourism in the world. It belongs to those countries which have an extensive network of high quality service in the sphere of tourism. Rome: Rome is the largest city of the country and one of the world known centers of culture, art and tourism, including the large number of historical and architectural monuments. 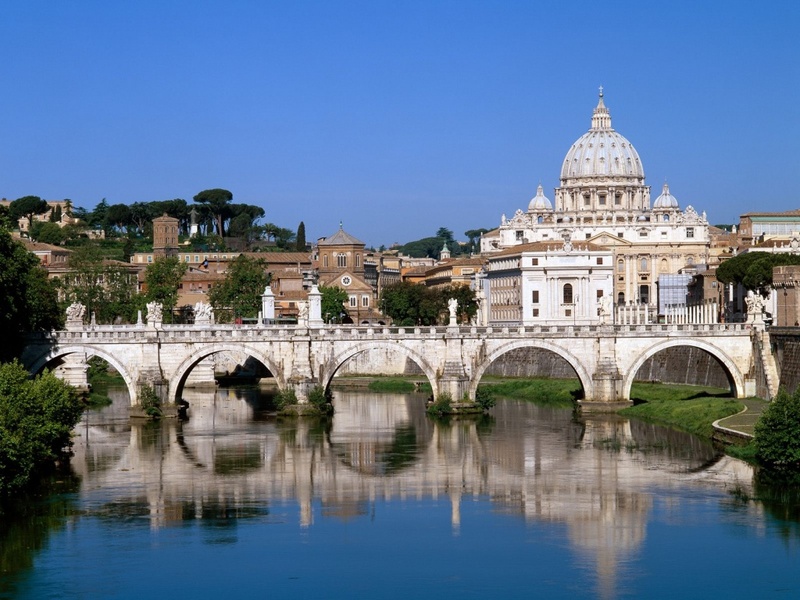 Vatican: Vatican city-state is situated on one of the seven hills in the west of Rome. It is the administrative and ideological center of the Catholic Church as well as the residence of its leader the Pope. St Peter’s Cathedral (height-132.5m), famous museums and galleries are the architectural masterpieces of Vatican, which were built by the help of Michelangelo, Perugino, Raphael and others. 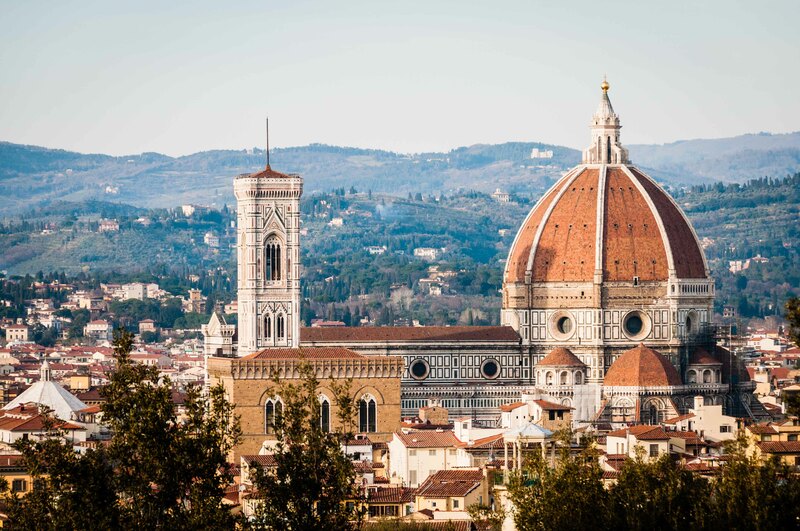 Florence by its sizes is the second city of the central Italy. 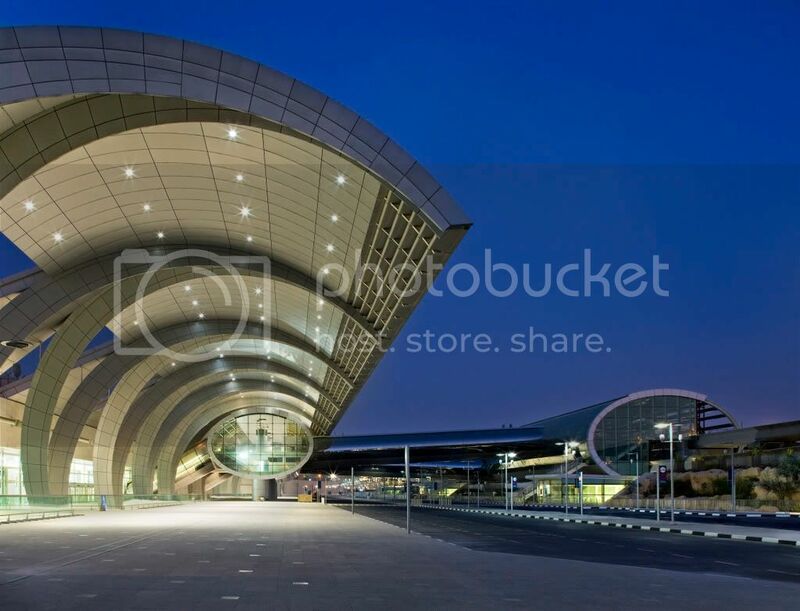 It is a city of art with its famous architectural monuments. Michelangelo was born in this city. Pisa: The complex of the cathedral of Pisa city is endowed with harmonious proportions and decoration style. 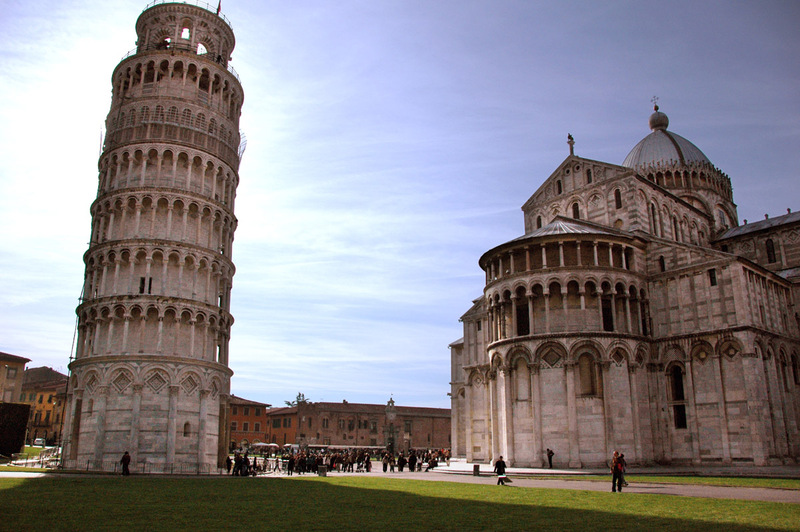 The inclined tower of Pisa or “the falling wonder” is an eight-floor marble columned building with the height of 55m. Milano: Milano is the biggest city of Italy, which has been considered to be the largest industrial, financial center and the most powerful transport junction. 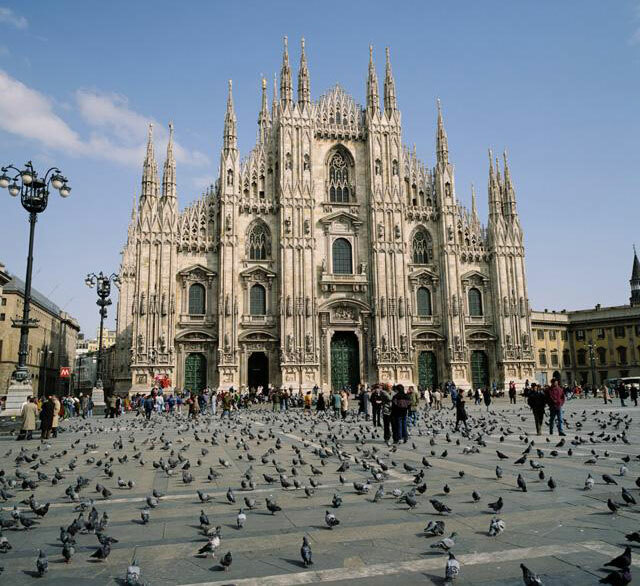 Milano is located in the center of the valley of the river Po, between the rivers Adda and Ticino and on the crossroad of many highways. Milano is a city of arts: the opera house La Scala is situated here. Naples: Naples is the most important industrial and cultural center of the South Italy, which is outspread on the shore of the Neapolitan Gulf. It is unique with its sandy and sunny beaches, sky-blue firmament, picturesque landscapes and the smoking volcano Vesuvius (1277m). It is the first in the country as a passenger port, but with the freight turnover it concedes only Genoa. The Neapolitan music is captivating and pleasant. The world known opera house San Carlo is located in Naples. Turin is a famous machinery center with the known company “Fiat” and the engineering plant “Mirafiori”. Genoa is a large port. Venice is an original city situated on 118 islands, which are connected with many bridges, but they are separated with streets and channels. The center of the Armenian Mkhitaryan unity and Murad-Rafaelyan College are located on one of those islands called St Lazarus. Rialto is one of the most famous bridges, which was praised by A. Isahakyan in his works. The world known Fenice opera house is also situated in Venice. Piazza San Marco (St Mark’s Square) with St Mark’s Basilica is in the central part of Venice. Near the square there is the Piazzetta with the old library of St Mark and Doge’s Palace. 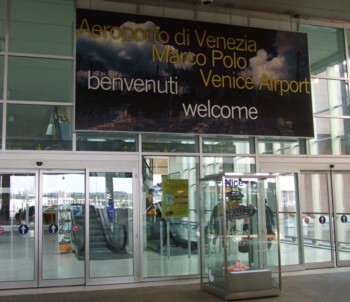 Many film festivals take place in Venice every year. RA citizen should pay an amount (in drams) equivalent to 35 EUR for the Schengen visa.